Photo credit: Yelper Mike V.
Photo credit: Yelper Ramy K.
A new cafe just opened in Mid-Market and we sat down with owner and chef of Chez Nous Cafe, Khalid El Mourabit. The café features a fresh farm to table menu, Verve coffee, and European-style interior with elegant chandeliers and marble tables. 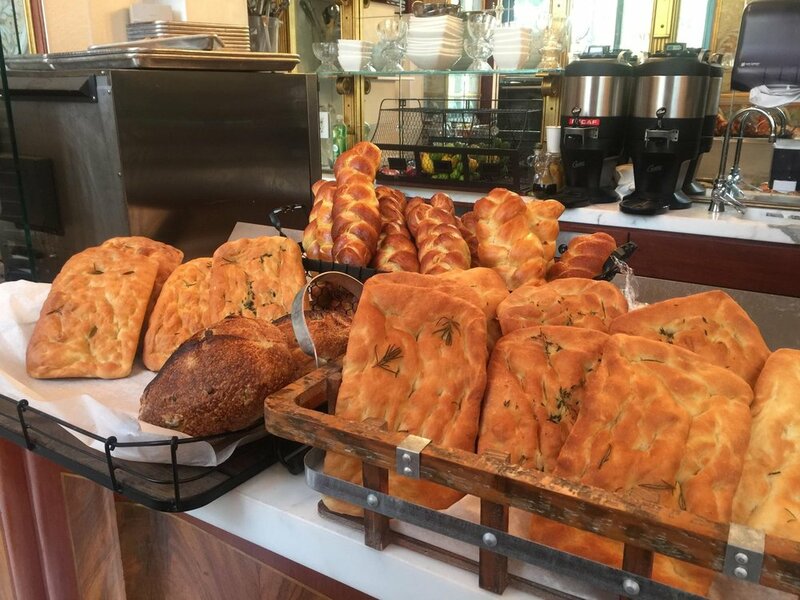 Chez Nous makes for a cozy and charming place to grab breakfast, lunch, and coffee, especially before the latest musical at nearby Orpheum Theater. Learn more about Chez Nous below! Tell us about the menu! It’s bistro-style food and I will change the menu a lot for now to see what people like. You have to give the customers a lot of options! I want to have different specials and see what they like, and then I’ll know what to keep on the menu. Every day I’ll have something different. We’ll have hot food weekly, from burgers to seafood. 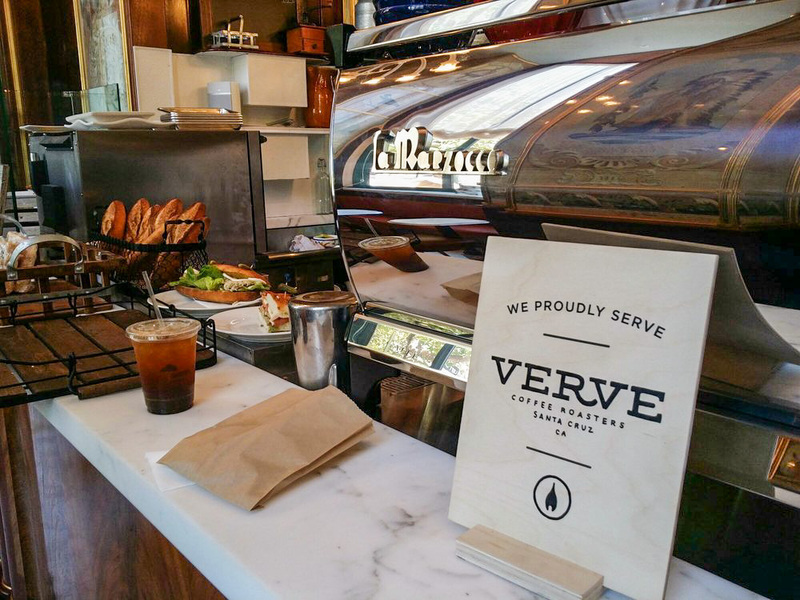 And we serve Verve coffee, it’s great. Trinity recommends: Nicoise Salad, tuna, fresh tomato, and egg. I come here because I love it! I come into the restaurant between 2-5 am to make the bread. 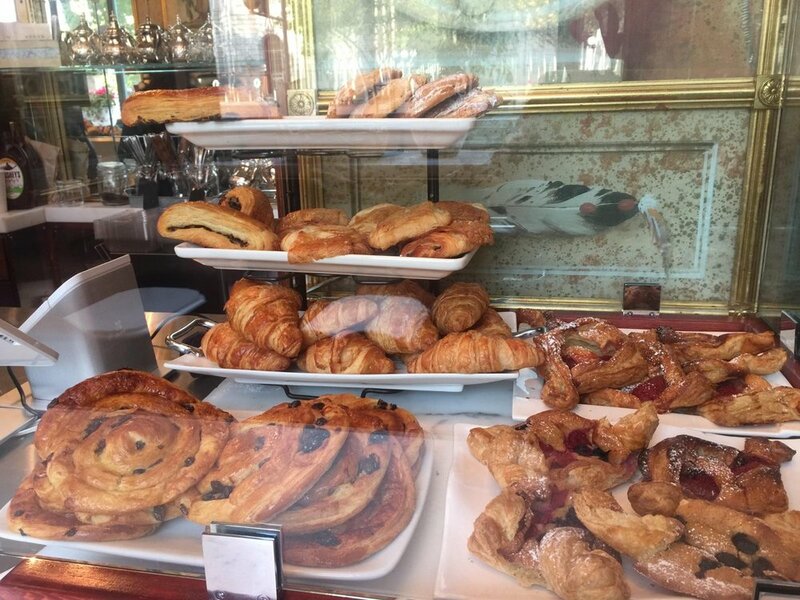 All pastries are made here. If I don’t like it, I don’t sell it. I want people to think, “Let’s have a meeting at the coffee shop!” They can leave their desks for a minute, come here, and go back to work fresh! In France. I also worked at Club Med for several years, was head chef at several corporate buildings, owned bakeries and my own restaurant in Burlingame for about 10 years. (Laughs) the favorite is the knife! Something different. I try something new at home before I bring it to the restaurant. But I do love sardines. I love sardines. I also go to Spain a lot. They have a lot of fresh food, a lot of small plates, tapas style. I also go to Rome, where I have a sister and she owns her own restaurant there. 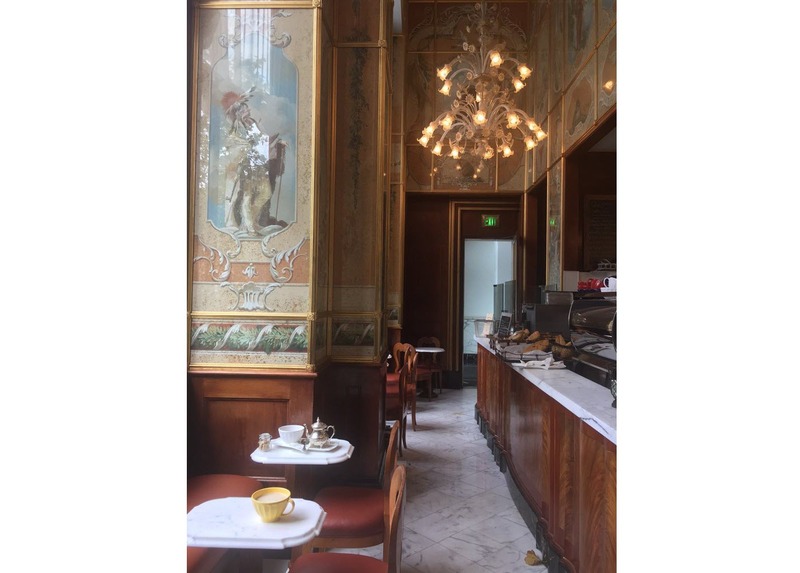 Check out Chez Nous Café today! Just steps from Trinity Place and the Orpheum Theater.